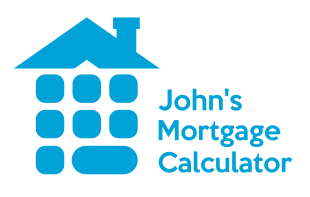 Includes John's Calculator and other calculators that you will find helpful. We offer a variety of loan application options. Click Below to get started!